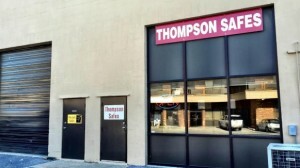 One visit with Mike Thompson at Thompson Safes’ showroom and you’ll know you came to the right place to talk safes. 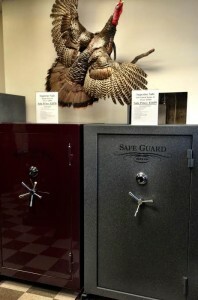 His expertise coupled with a large selection of quality safes allows his clients to purchase just the right safe for their needs. Whatever your security needs from securing a gun collection to providing a fire safe haven for valuable business or personal papers Mike has the right product for you. In addition to keeping their contents safe, these products allow home owners to save on their insurance. So, for a lifetime of protection for your valuables and peace of mind, visit Thompson Safes today.